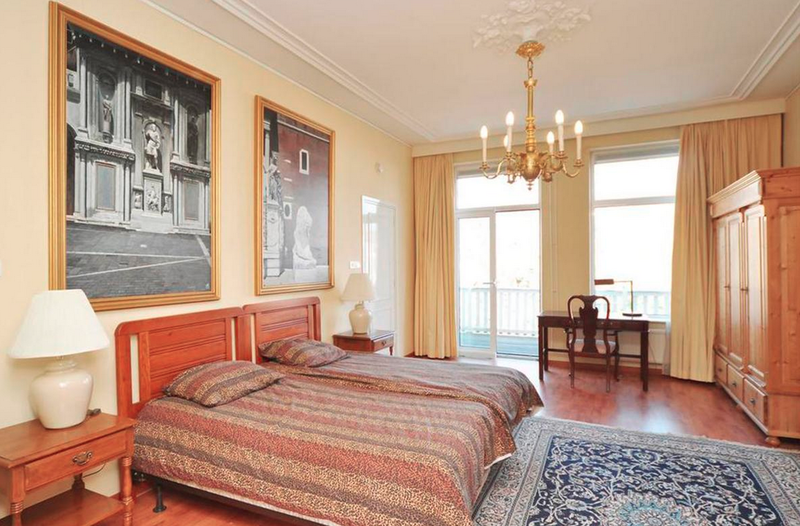 Beautiful completely and luxuriously furnished two room apartment with nice terrace and beautiful view of the gardens and beautiful mansions on the at back. 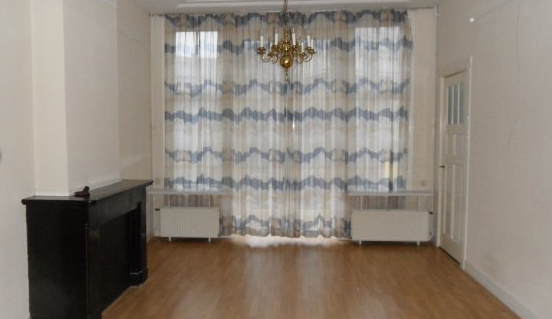 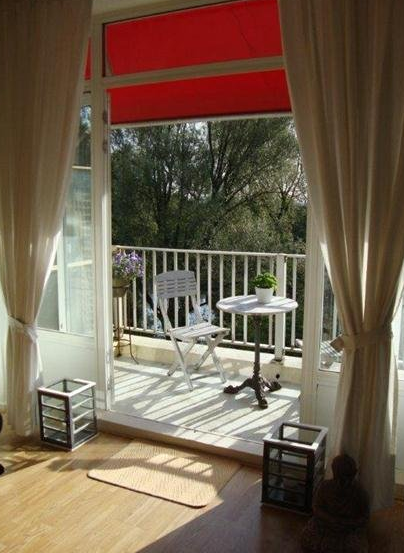 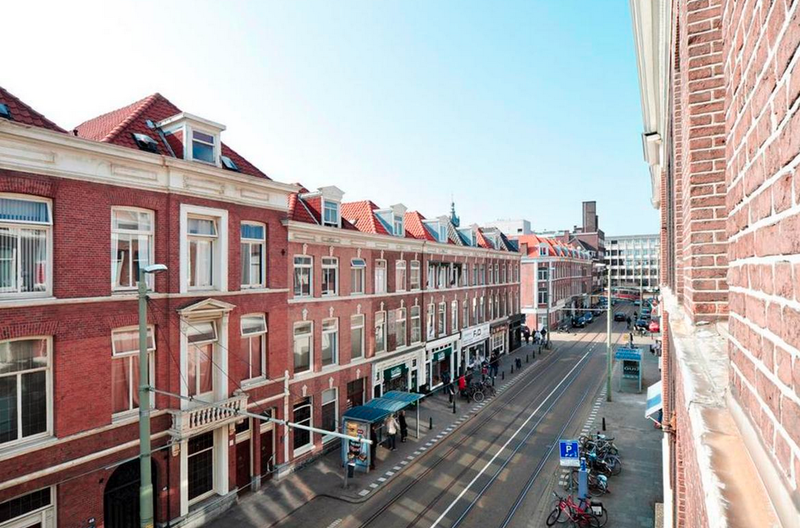 The apartment is situated in a tastefully restored building. 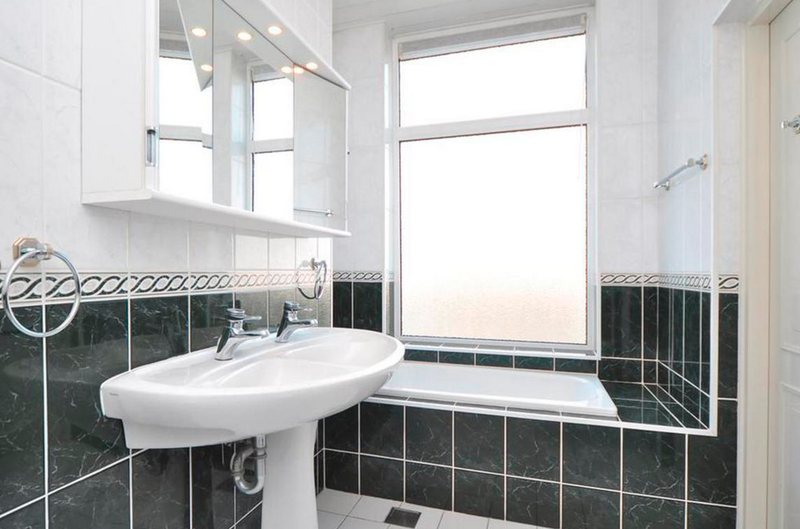 This property has been completely and luxuriously furnished and ready to move in! 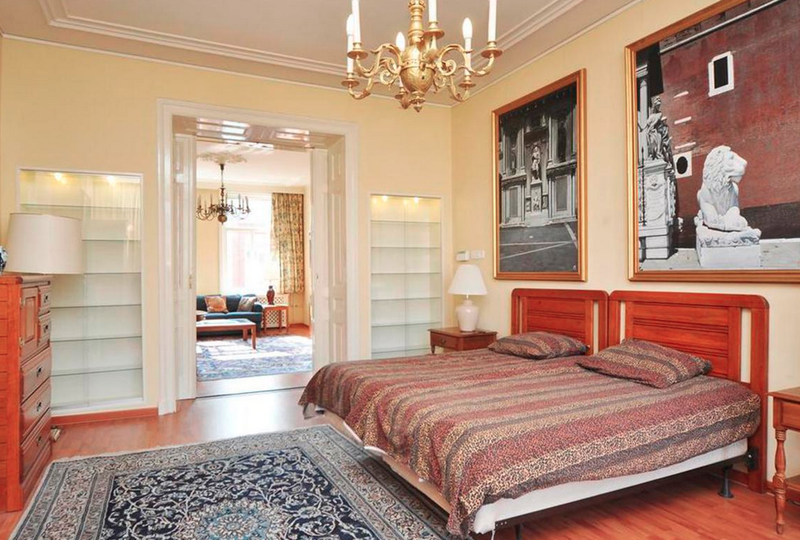 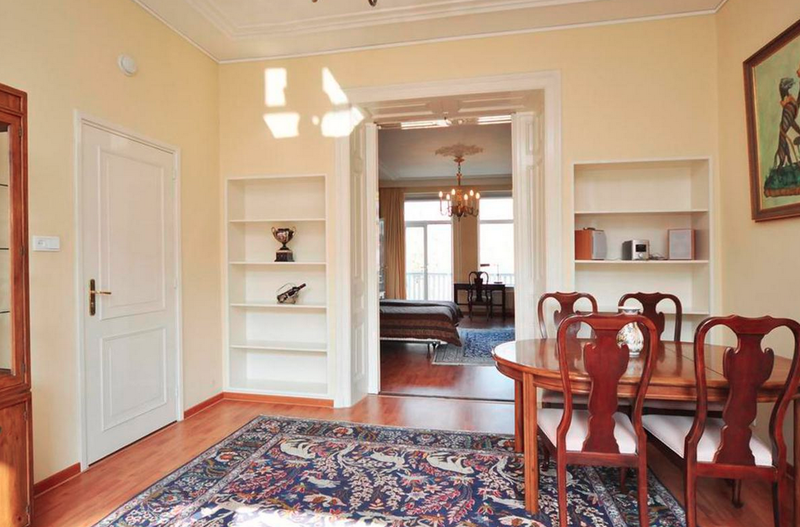 One bedroom apartment with all amenities that comes fully furnished in a beautiful antique style. 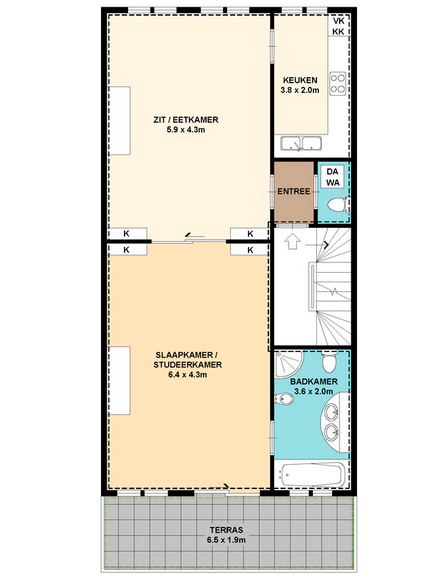 The bedroom and living room are divided by sliding doors. 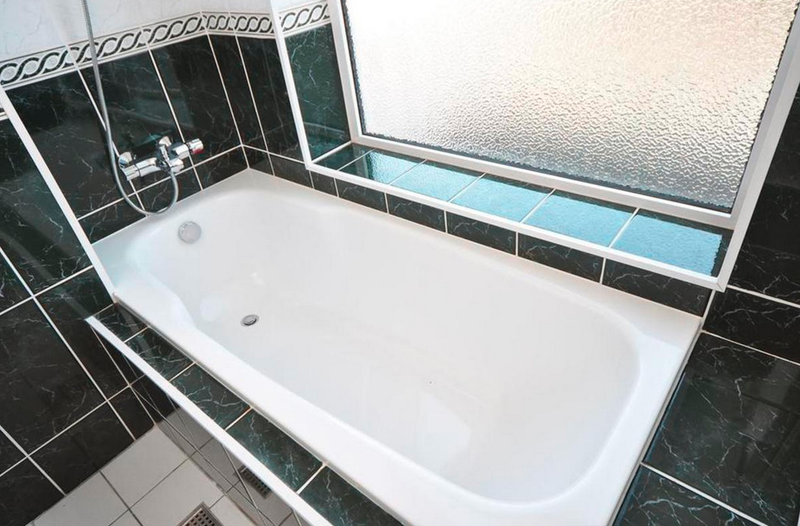 The bathroom has a double basin, a modern shower and a bathtub. 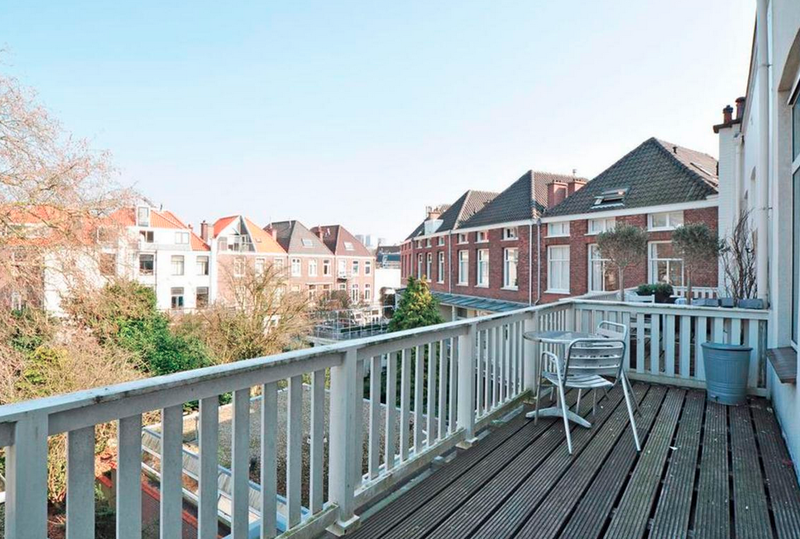 There is a balcony on the sunny side of the premises. 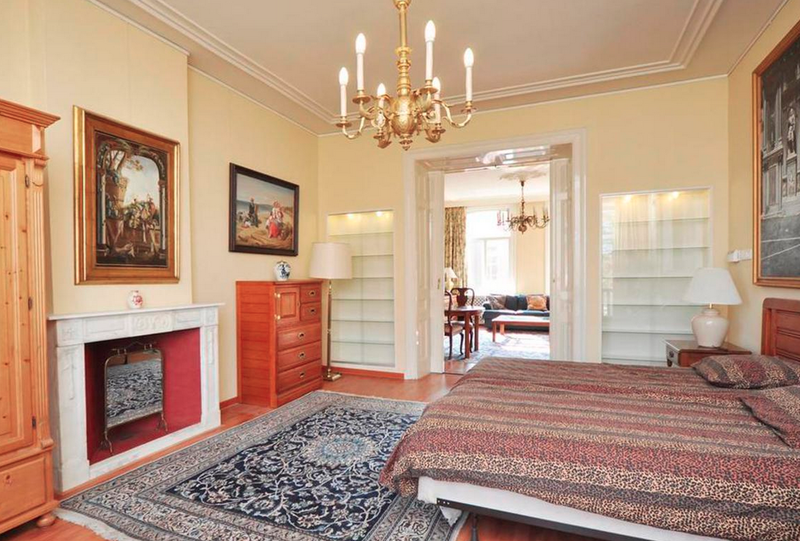 One spacious room approx 53m2 with beautiful high ceilings and stucco two monumental fireplaces whose front room is furnished as living room approx 590 x 430 with beautiful fireplace and the back as a sleepingroom/study approx 640 x 430 followed by a large terrace of 650 x 190 with a beautiful and spacious overlooking the gardens of the beautiful 19th century mansions behind. 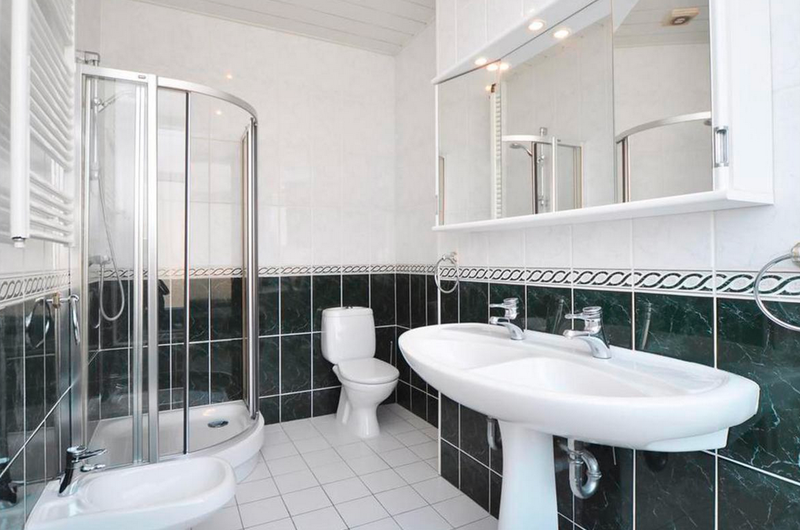 Adjacent to the bedroom is also a luxury bathroom approx 360 x 200 with separate shower, double sink , bidet , 2nd toilet and bath. 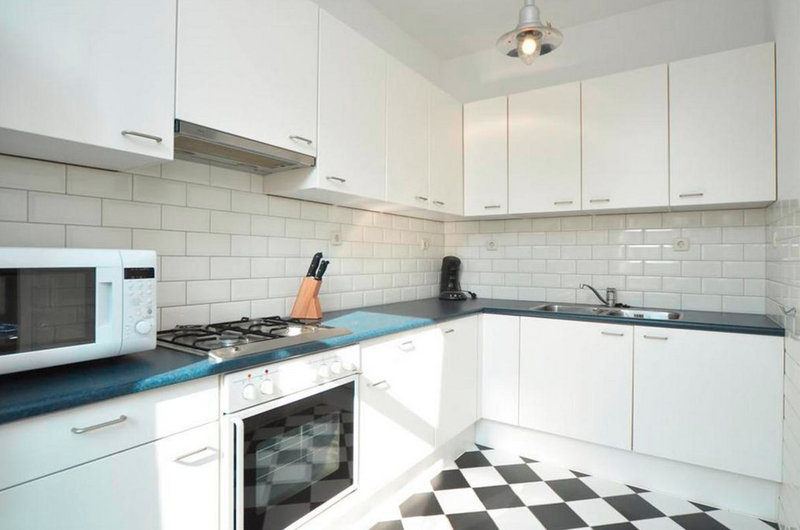 In front of the apartment adjoining the dining room a closed kitchen approx 380 x 200 with a freezer, refrigerator, microwave , 4 -burner stove, oven, extractor fan and double sink. 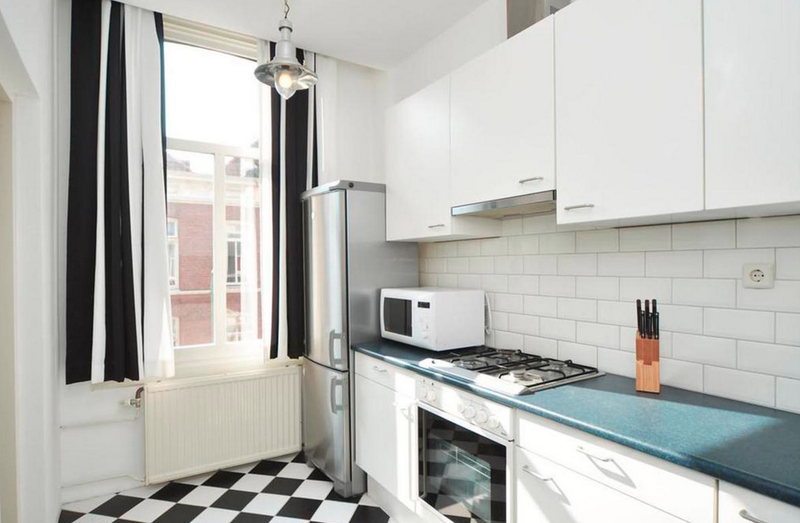 Spacious (72 square meter) and fully furnished apartment in the heart of the very desired Zeehelden buurt. 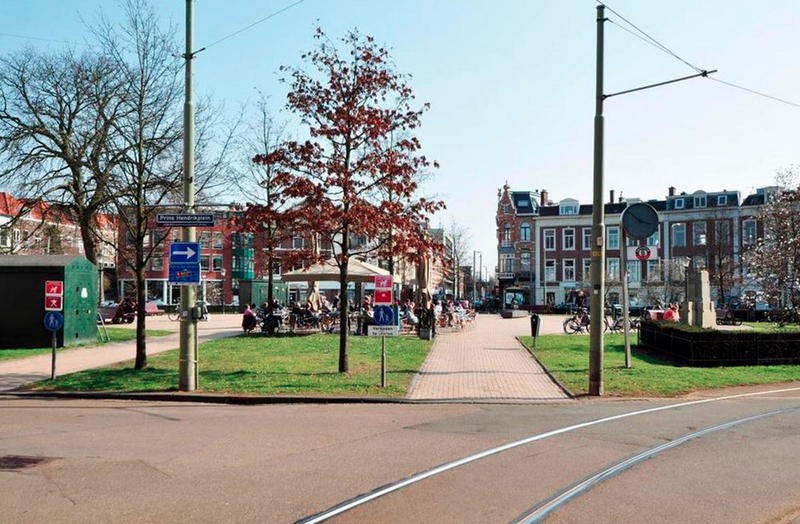 With tram 17 right in front of the door making both the center as well as Duinoord/Statenkwartier (with OPCW, ICTY, Europol and Peace Palace) and the city's center very nearby. 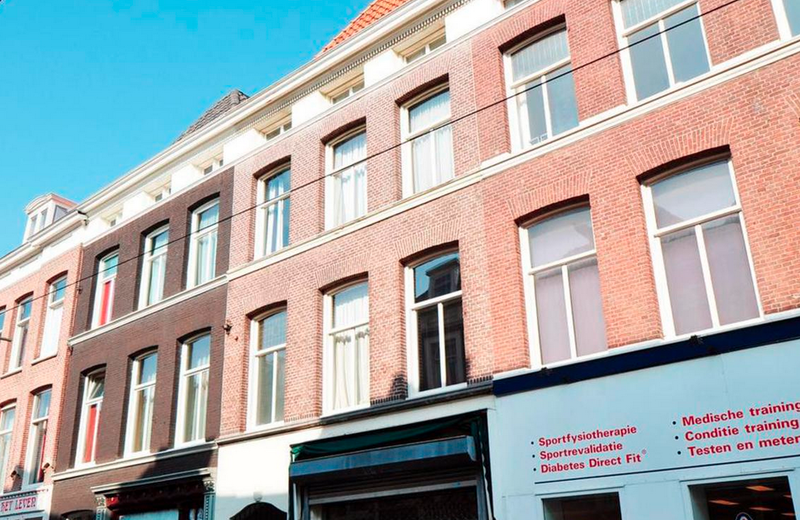 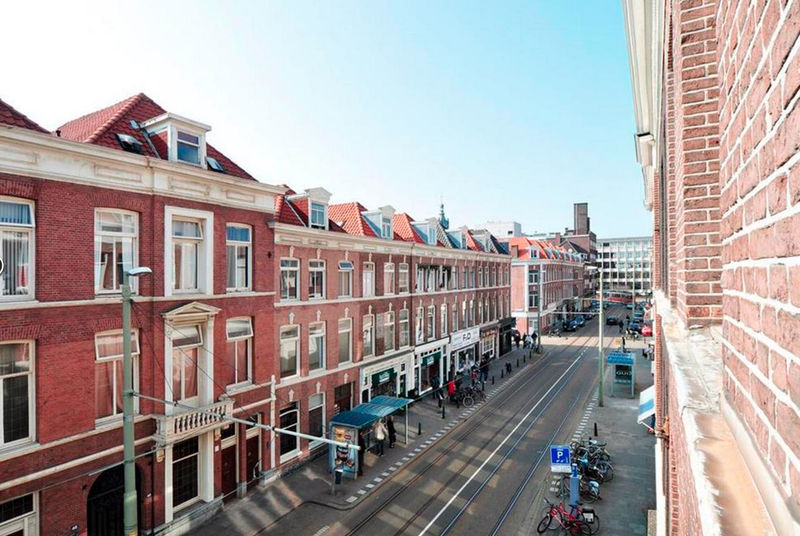 Situated in the lively "zeeheldenkwartier"with many shops and restaurants located between the city centre and the "statenkwartier,"the neighbourhood of the international organisations.